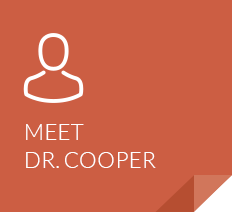 The Cooper Chiropractic Center mission is simple: we want to help as many people in our community as we possibly can achieve better health through chiropractic treatment and nutritional counseling. 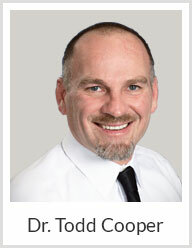 Bristol chiropractor Dr. Todd Cooper has been in practice for over 25 years, guiding people of all ages toward their maximum level of health without drugs or surgery. Chiropractic checkups are a vital part of ensuring that you can enjoy incredible well-being, as they allow your innate healing abilities to work at their optimum levels. Regular chiropractic checks may ensure that your problems don’t return and that you live pain-free. 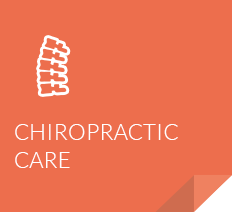 Our head-to-toe approach to health includes several chiropractic techniques that may be chosen based on your particular needs. We must also consider, however, what we put on and in to our bodies. Yes, even skincare products can harm the body’s function! 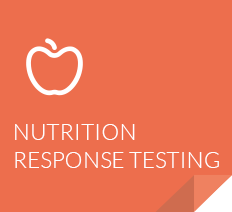 Dr. Cooper offers Nutrition Response Testing® to address this issue, evaluating toxicity and nutrient deficiency to make sure your body gets what it needs in order to function at the energy level you are capable of. Many of our patients arrive at our office suffering from pain. After a short time, we see their eyes light up as they experience relief or can avoid having a risky surgery. We thrive on seeing people get better and do the things they love! Find out why we’ve been voted Best of Bristol. 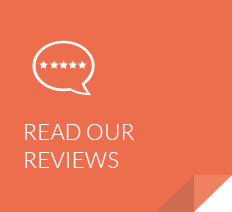 We offer free parking, on-site X-rays, payment plans and accept insurance, including Medicare. Contact us today!